No vehicle lasts forever, but there are some things you can do to make yours last a lot longer. Extending the lifespan of your car requires an investment in routine maintenance. 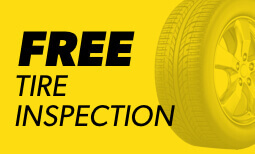 You should get the tires rotated and the wheels aligned regularly. Also make sure that you routinely invest in oil change and replacement oil filters. This is one of the best things you can do to safeguard your vehicle against everyday wear and tear. It will also keep your car running smoothly and efficiently and will ultimately save you money on costly repair work. 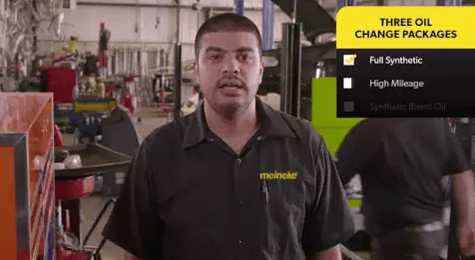 Learn more from the team at Meineke #1903 in Lubbock TX . When is an Oil Change Really Necessary? A common question we get at Meineke #1903 is the question of how often an oil change is necessary. The short answer is that it just depends. There is no one right answer across the board; it simply depends on the make and model of your vehicle. What we can say without reservation is that it’s much less often than it used to be. Oil and filter technologies have come a long way, so today’s cars can go much greater distances without needing maintenance. To find out how often you should get your oil changed, consult with your owner’s manual or bring your car to Meineke #1903 4615 34th Street for service. When you don’t get your oil filter changed regularly, there can be a number of negative consequences. For starters, the engine will overheat. This means it will not be functioning at its peak level. Additionally, when your engine overheats, it can cause the components to become warped or corroded. Friction can also cause the same effect. The bottom line is that without a regular oil and oil filter change, your engine will simply stop working and will need to be replaced. This is obviously a major expense, but it can be avoided by simply sticking to a regular, routine oil change schedule at your local Meineke in Lubbock TX. Oil changes are a savvy investment in your vehicle. The cost of an oil change is nothing compared to the cost of an engine replacement. Additionally, there are ways to save on your oil change. 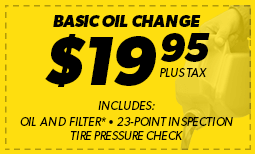 Take advantage of our oil change coupons page for discounts, then come see us at Meineke #1903 at 4615 34th Street!